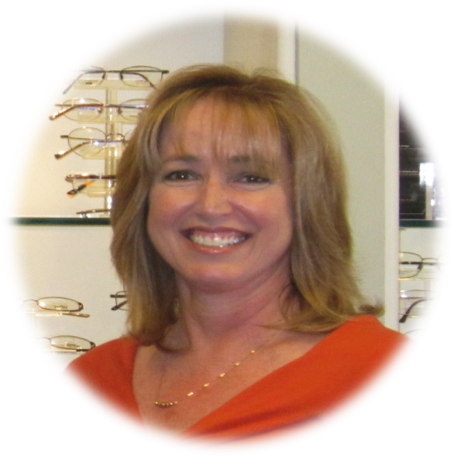 For the last 30 years, Dr. Robert Moeser has been a top optometrist in Orange County. His Tustin-based optometry practice, has been a trusted resource for elite eye care, providing best-in-class experiences for his patients. People come to Dr. Moeser for his advice and care because the results and experience are simply remarkable. 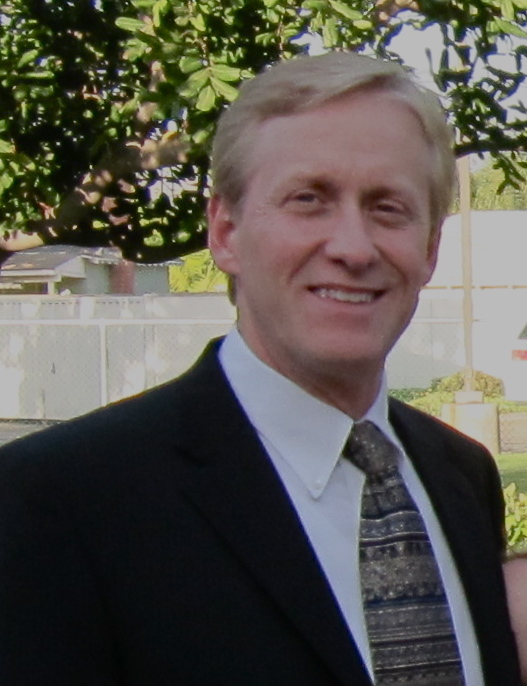 Originally from St. Louis, Missouri, Dr. Moeser earned his bachelor’s degree from the University of Missouri and his doctorate from the Southern California College of Optometry. He opened his private practice in Tustin in 1985. 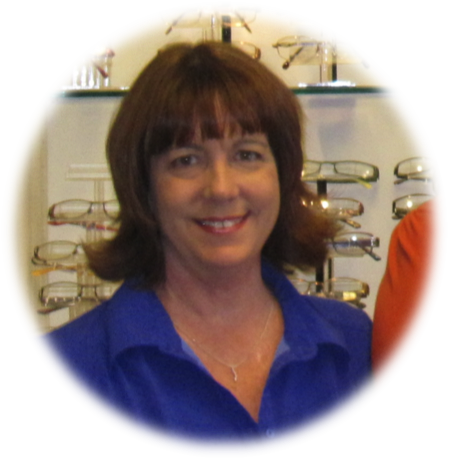 Dr. Moeser served as the past president and board member of the Orange County Optometric Society. He is a current member of the American Optometric Association, California Optometric Association, and Orange County Optometric Society. He and his wife have served and have been active in the Tustin community for many years including, the Tustin Chamber of Commerce, Tustin AYSO Soccer, Tustin NJB Basketball, Tustin Western Little League, Tustin Girls Softball and the Tustin Lions Club. 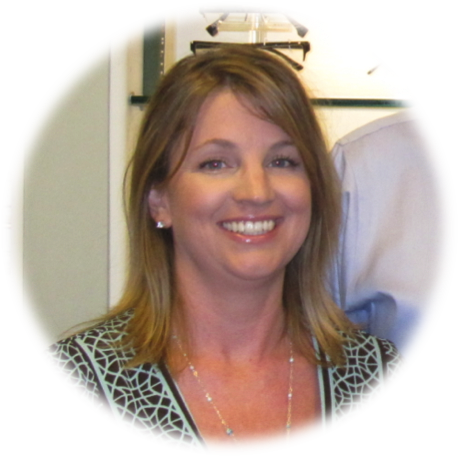 Dr. Moeser also has extensive training and experience in all aspects contact lenses and laser vision correction. His laser experience began in 1996 as a staff doctor with the Summit Laser Vision Centers, then as a founding board member of the Pacific Laser Center of Irvine, and currently is an affiliate of NVision Laser Center and Coastal Laser Vision Center. Over the last twenty years he has co-managed many of his patients with the leading laser surgeons to successful laser vision results. Over 100,000 eyes have chosen Dr. Moeser.